Edited by Philip Jones & Elgar Howarth. 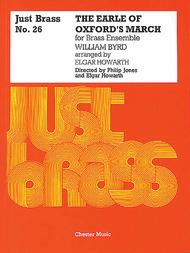 The Just Brass series is regarded by brass players worldwide as the most important brass ensemble series available. There are more than 100 titles subdivided into Just Brass (mainstream),Junior Just Brass, Just Brass Lollipops and Giant Just Brass. Supplied as score and parts together.